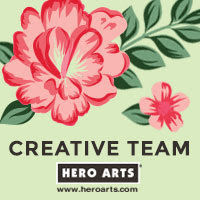 The Card Grotto: Hey, Petunia! Hello there, I am back with another Wonderful Wednesday with Stamping Bella. Today I am using the adorable Nice To See You Petunia. 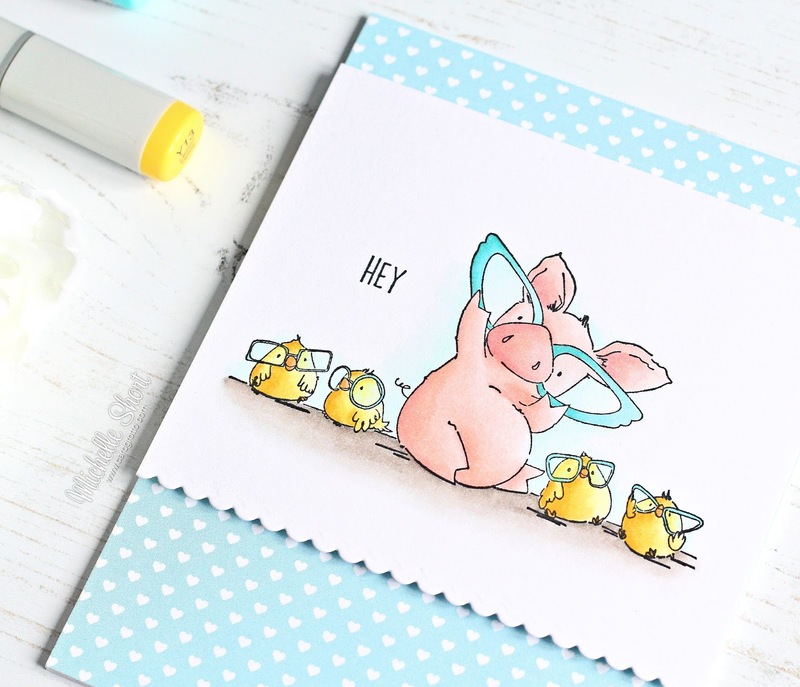 If you have followed me for a while you will know that I love pigs but I absolutely adore the little Stamping Bella chicks too, so this image is perfect for me! I started off by taking a piece of white cardstock and cutting the bottom edge using the scallop Femme Frames die from Mama Elephant. This is a great way to get a fancy edge on cardstock if you do not have border dies. Petunia and the chicks were then stamped on top using Memento Tuxedo Black ink. The sentiment is from the Budding Chick stamp set (I masked off the 'bud' portion of the sentiment using post it tape). The image was coloured using Copic Markers. It is a little difficult to see in the photos, since it is such a light colour, but I added a little shadow around the centre of the image using BG11 and BG10 markers. This does look nice in real-life! I took an A2 card base and added a sheet of paper from the MFT Hearts & Stripes Paper Pad on to the front. The image panel was then added on top with foam tape. COPIC MARKERS: Pig - R32, R21, R20, R12, R11, R00, R000. Chicks - Y19, Y17, Y15, Y13, Y11, YR04, YR12. Glasses - BG57, BG53, B000, B0000. Ground - W5, W3, W2, W1, W00. Shadow - BG11, BG10. 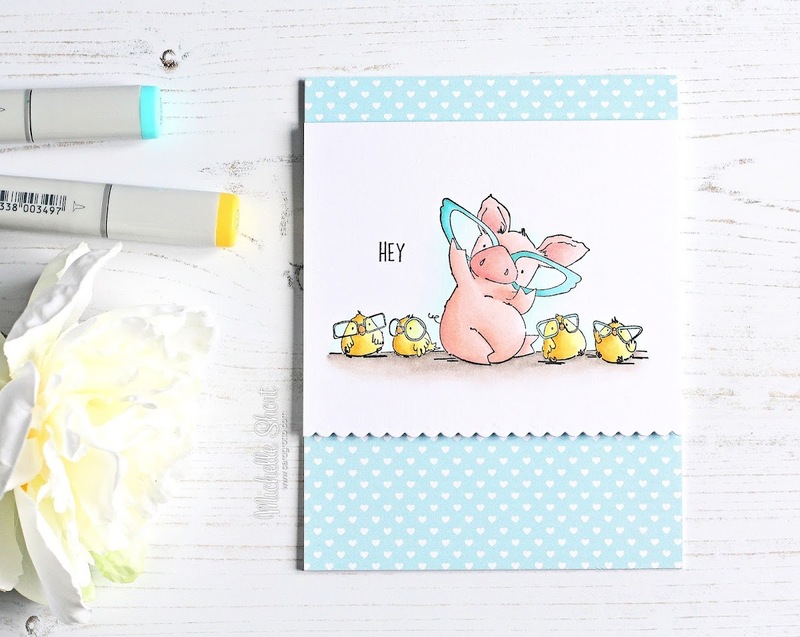 This image does come with a super cute sentiment but I wanted a hello type sentiment so went with that for my card today. For more inspiration using the set, please head over to the Stamping Bella Blog. Thank you so much for visiting me today. I hope you have a great day! oh my goodness...so CUTE Michelle! 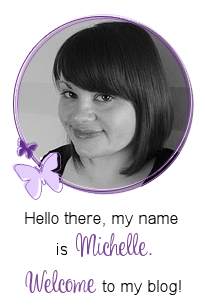 This is so cute Michelle, such a lovely card! Your card is so adorable! I must add that to my list to get from Unity! Cute pigs & chicks? Heaven for you, Michelle! Very, very cute, I love the image and what you've done with it. Way to cute Michelle. I love pigs too!!! My niece has a pet one! !